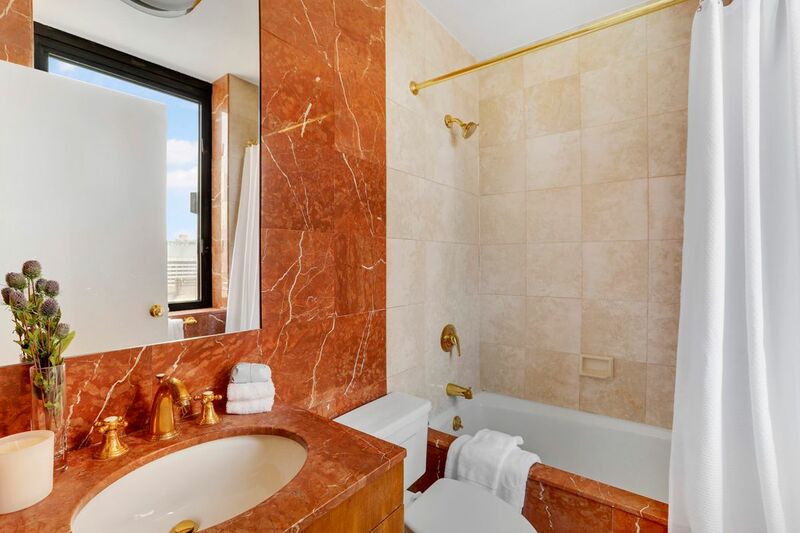 330 East 75th Street Apt 28BC, New York, NY 10021 | Sotheby's International Realty, Inc.
$12,500 Per Month3 Bedrooms2 Full / 1 Partial Baths2,400 sq. ft. LEASE SIGNED. 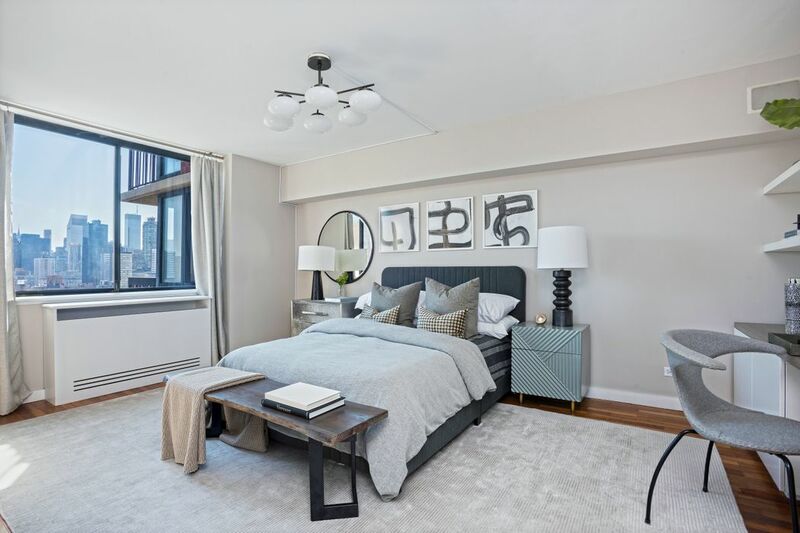 Apartment 28BC at the Saratoga is a 3 bedroom (easily convertible to a 4 bedroom), 2.5 bath home with a separate home office, two private terraces and stunning river and city views out of every window. 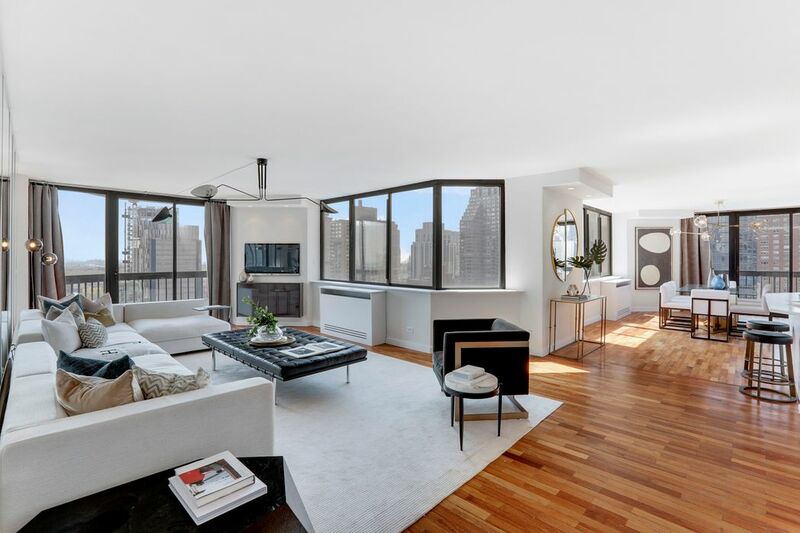 This sundrenched, triple-exposure apartment is located on a semi-private floor with only 1 neighboring apartment. This 2,400 +/- sq. 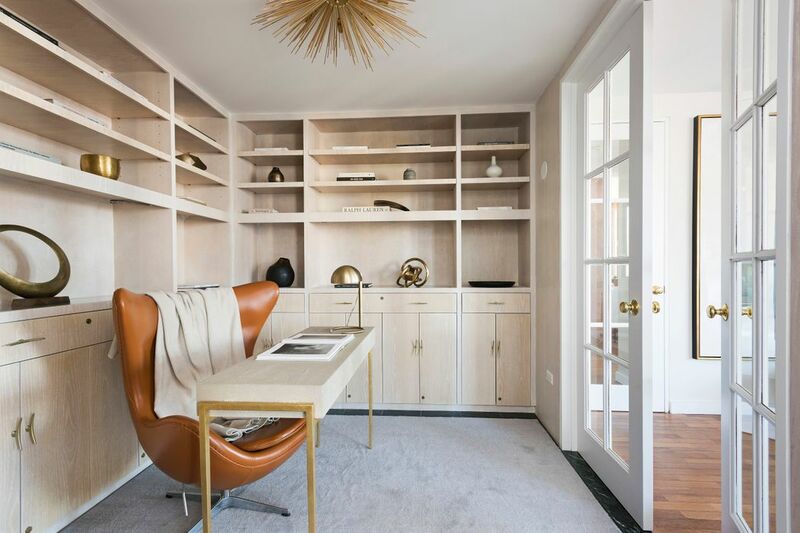 ft. home in the sky features a flexible layout including a private home office, a large corner living room and formal dining room with dramatic views to the East and South, two private terraces and a washer/dryer. The master bedroom wing features a windowed walk-in closet/dressing room, en-suite spa bathroom, and views to the North and East. 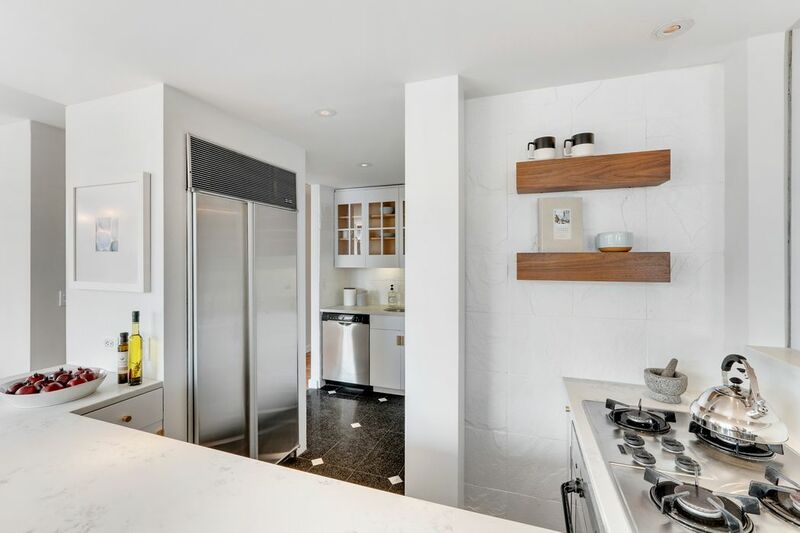 The recently updated open kitchen boasts white Caesarstone countertops and a breakfast bar for more informal dining. 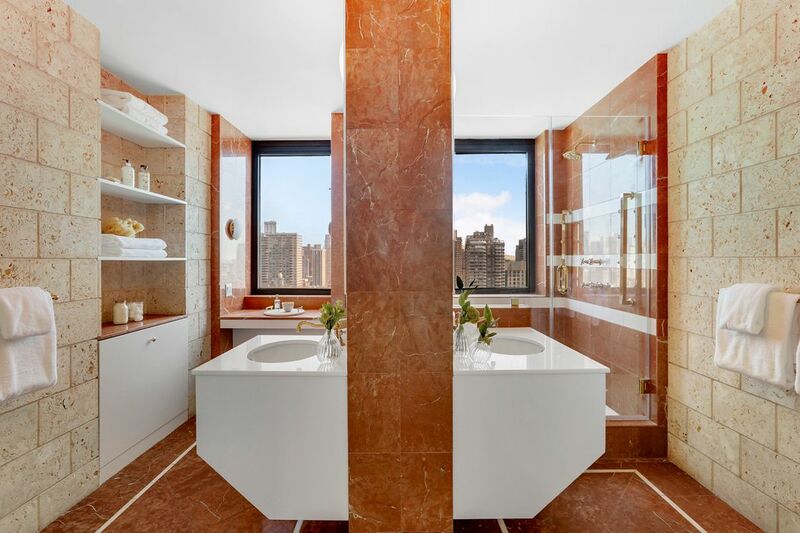 The guest suite is massive and bright featuring and en-suite windowed bath, open city views to the South and enough space to accommodate a king size bed and seating area. 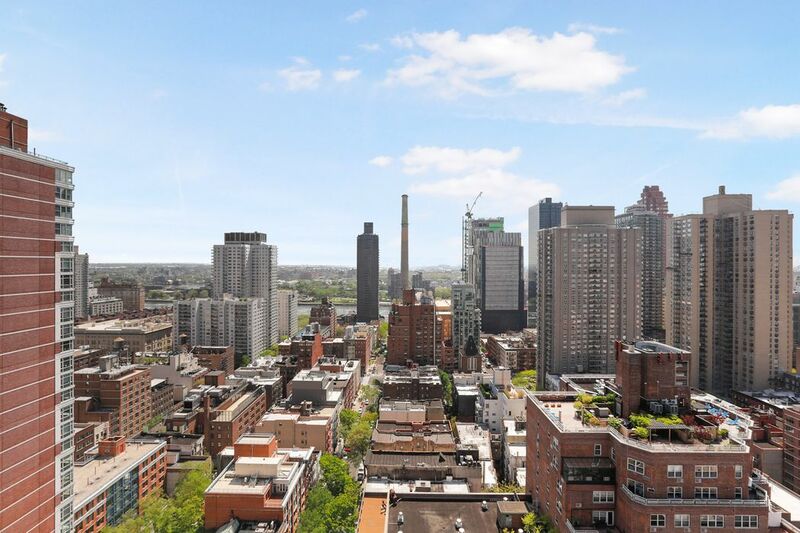 The Saratoga is a full service condominium with a full-time doorman, part-time concierge, a beautifully landscaped roof deck with panoramic views, storage, and a community garden. 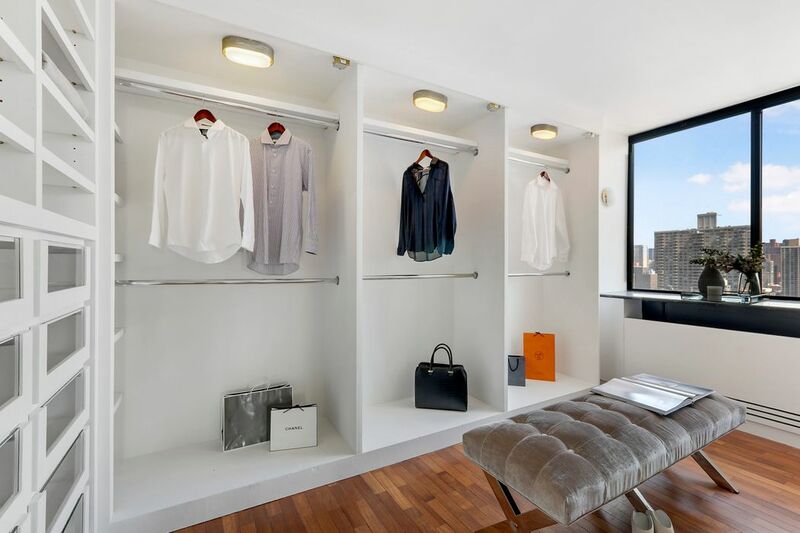 The building offers direct access to the connecting parking garage with available valet. 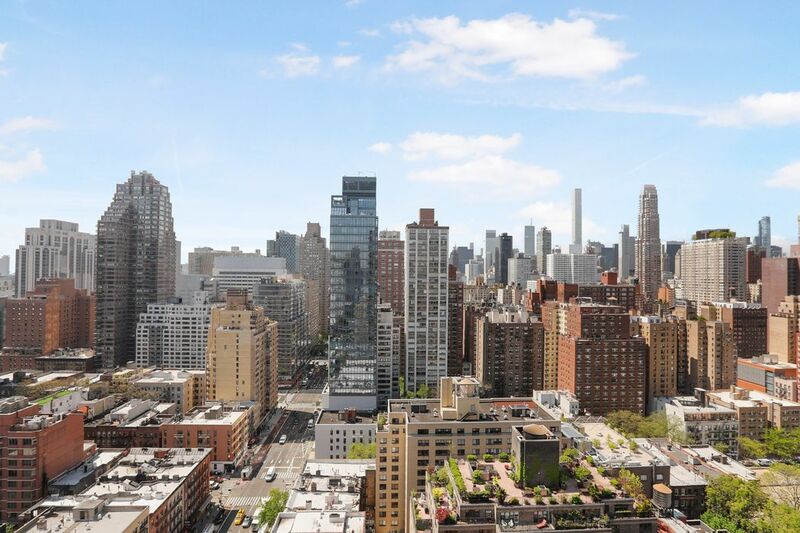 Whether running along the east river or exploring the Upper East Side neighborhoods, the Saratoga is centrally located with convenient access to the new Second Avenue subway Q line. LEASE SIGNED. 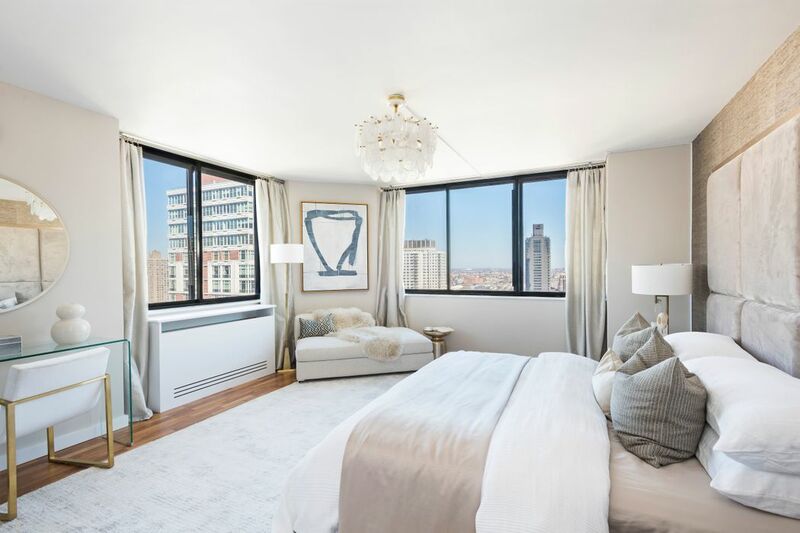 Apartment 28BC at the Saratoga is a 3 bedroom (easily convertible to a 4 bedroom), 2.5 bath home with a separate home office, two private terraces and stunning river and city views out of every window. 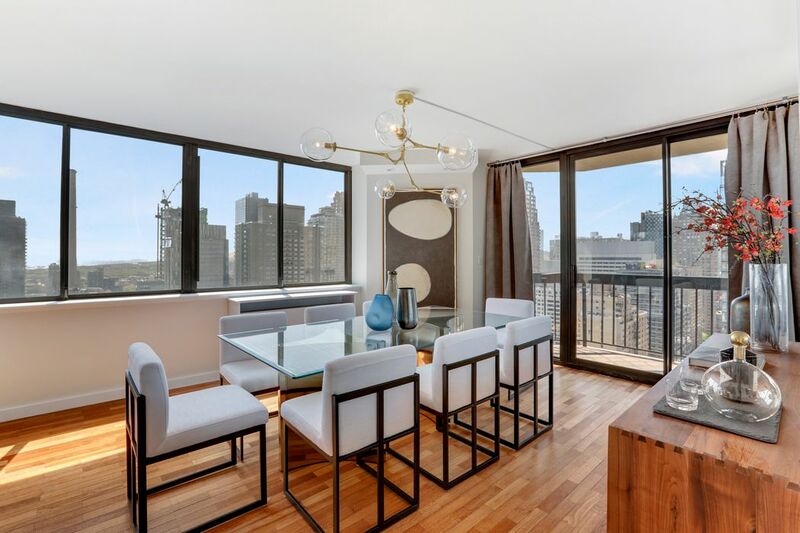 This sundrenched, triple-exposure apartment is located on a semi-private floor with only 1 neighboring apartment. This 2,400 +/- sq. 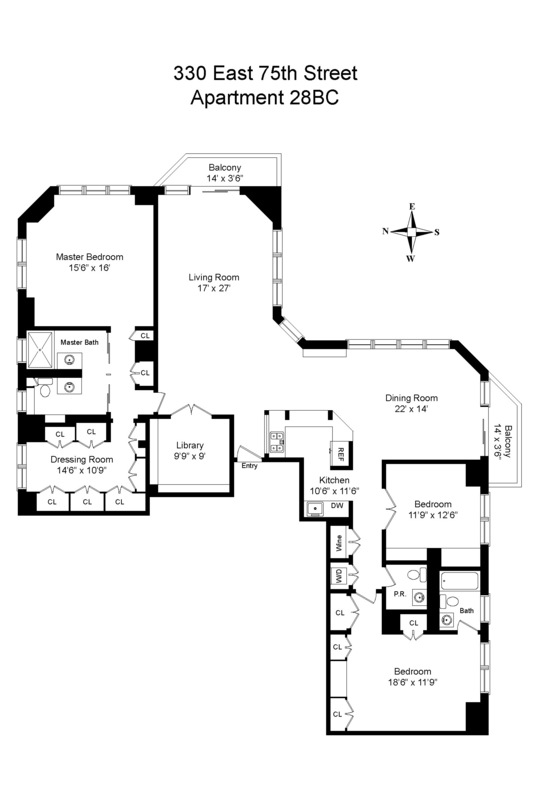 ft. home in the sky features a flexible layout including a private home office, a large corner living room and formal dining room with dramatic views to the East and South, two private terraces and a washer/dryer. The master bedroom wing features a windowed walk-in closet/dressing room, en-suite spa bathroom, and views to the North and East. 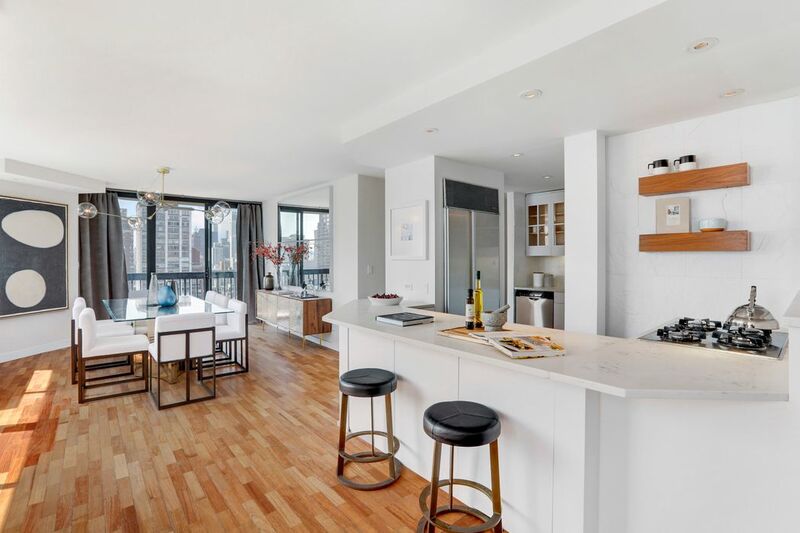 The recently updated open kitchen boasts white Caesarstone countertops and a breakfast bar for more informal dining. 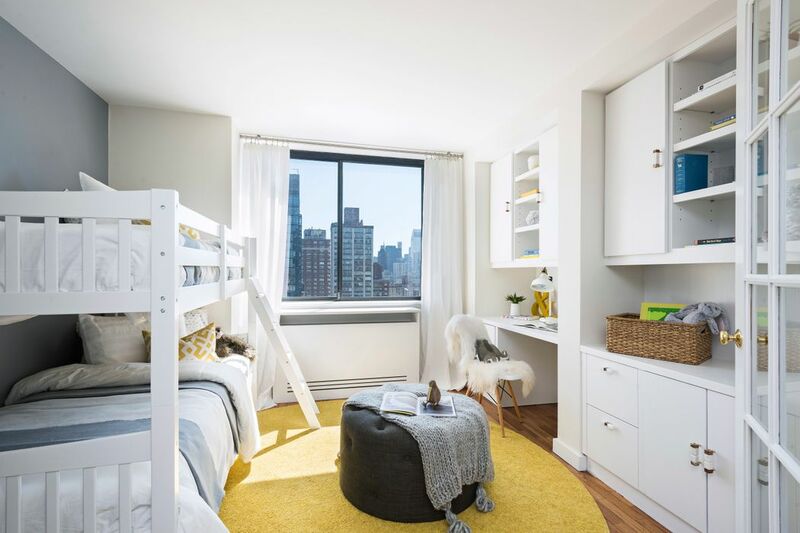 The guest suite is massive and bright featuring and en-suite windowed bath, open city views to the South and enough space to accommodate a king size bed and seating area. 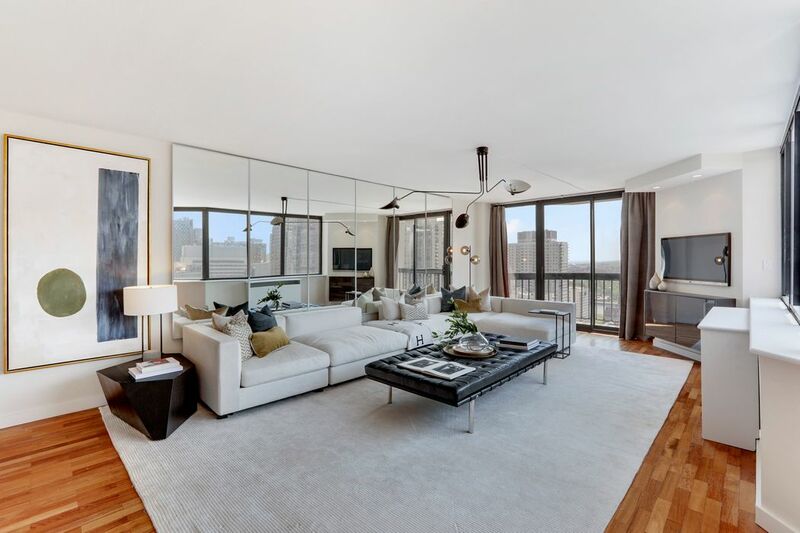 The Saratoga is a full service condominium with a full-time doorman, part-time concierge, a beautifully landscaped roof deck with panoramic views, storage, and a community garden. The building offers direct access to the connecting parking garage with available valet. 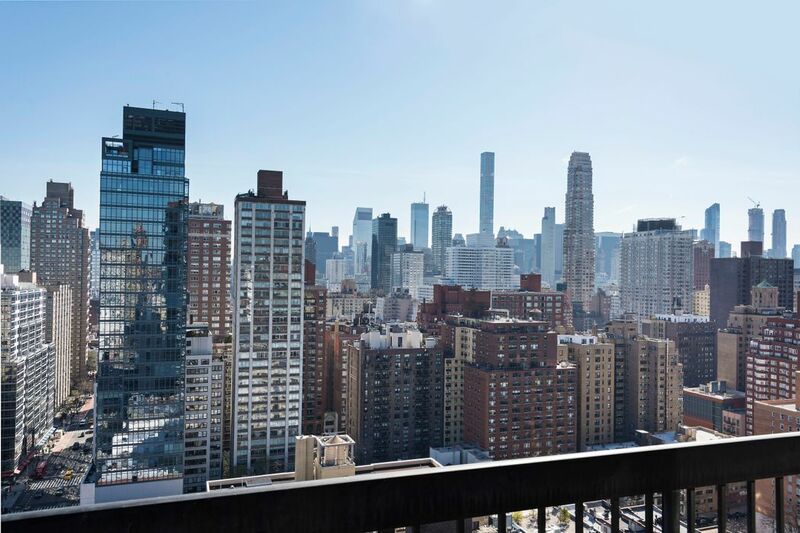 Whether running along the east river or exploring the Upper East Side neighborhoods, the Saratoga is centrally located with convenient access to the new Second Avenue subway Q line.